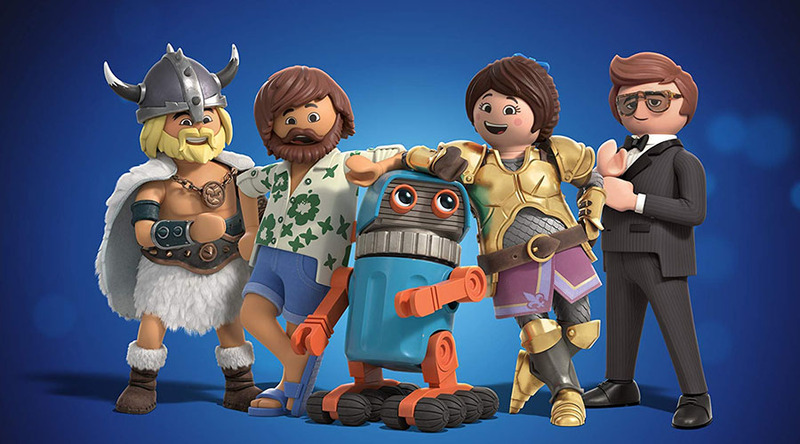 Watch the Playmobil: The Movie Teaser Trailer! 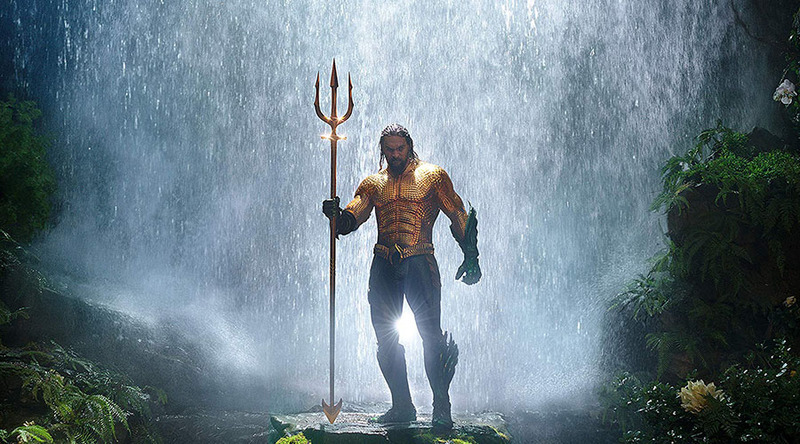 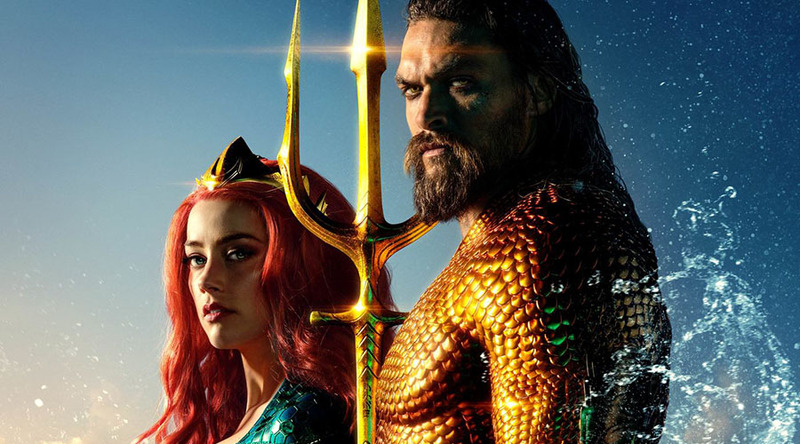 Aquaman is King of the box office! 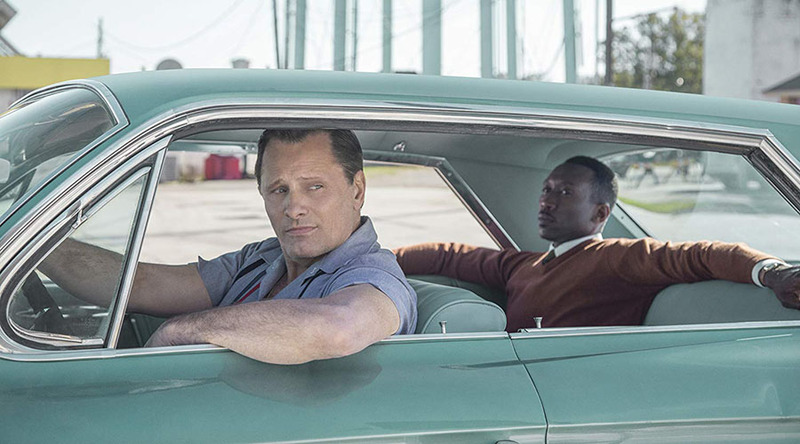 Win a double pass to see the Oscar buzz movie Green Book starring Viggo Mortensen and Mahershala Ali! 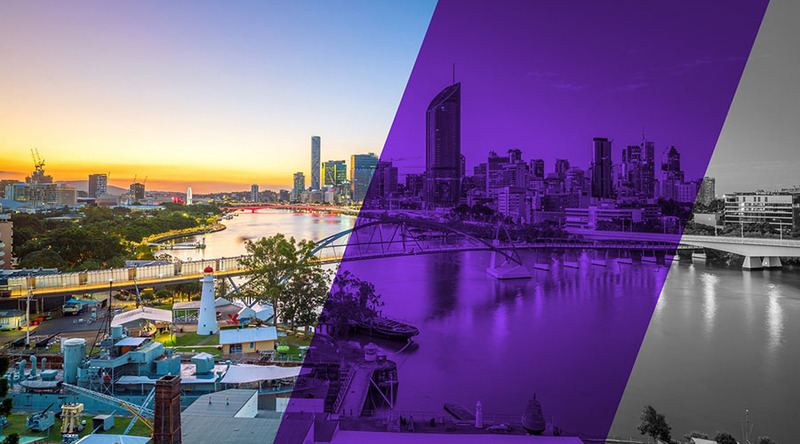 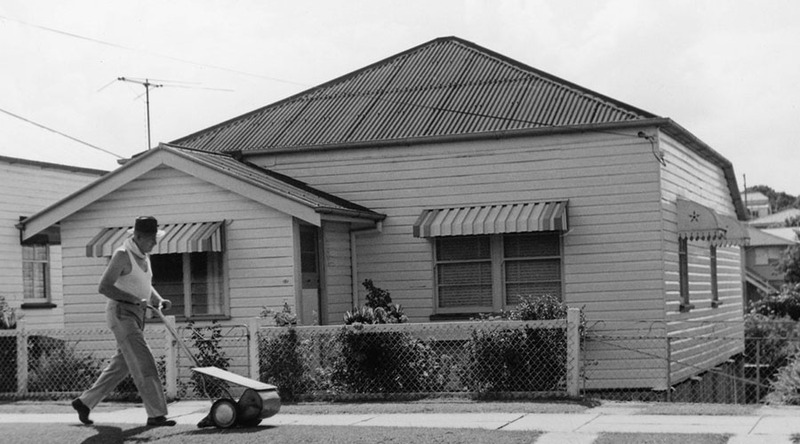 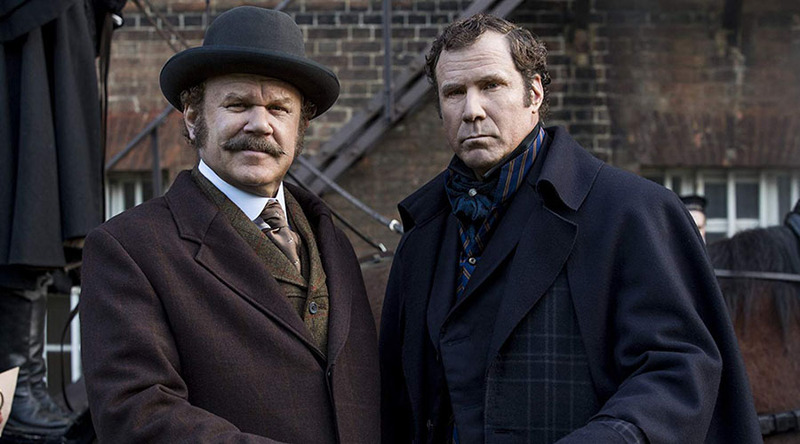 Curiocity Brisbane coming this March! 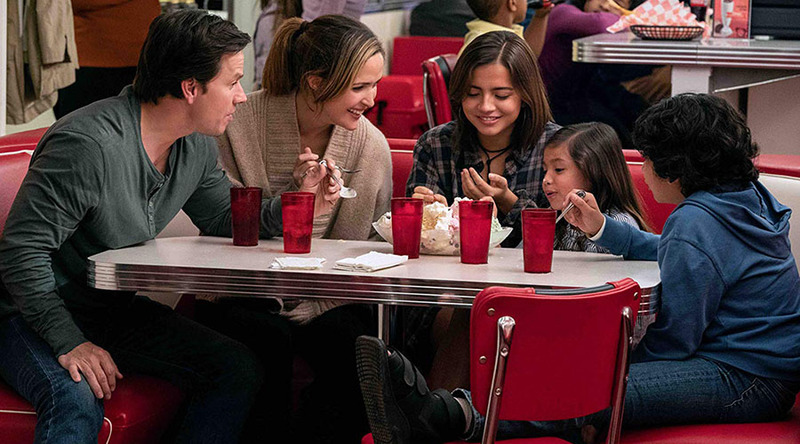 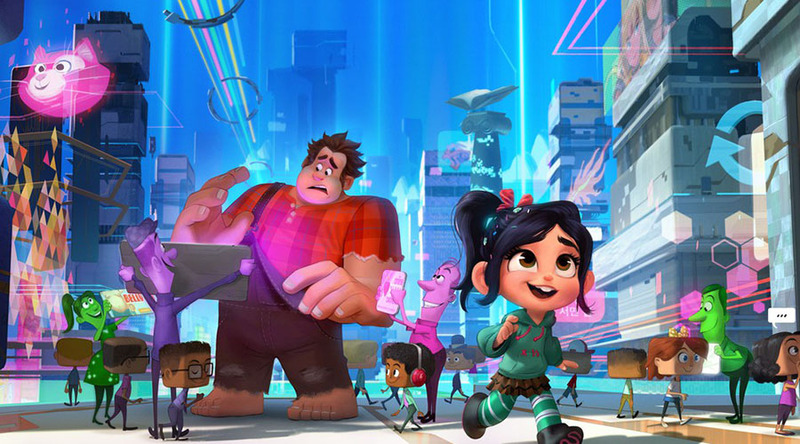 Watch an all new clip from Instant Family starring Mark Wahlberg, Rose Byrne & Isabela Moner!